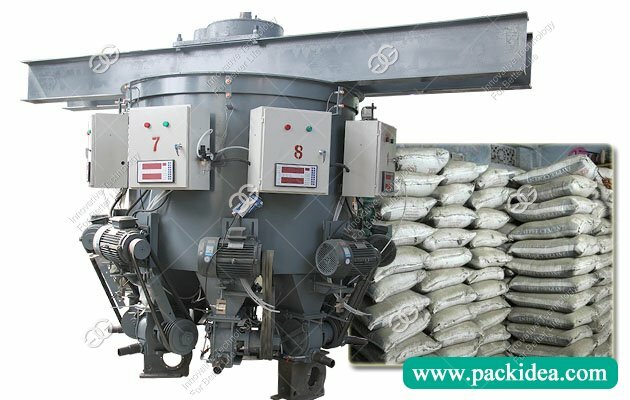 Application: This rotary cement packing equipment apply to pack cement other good liquidity powder, and fine granules packaging, has 6, 8, 10, 12 mouth and other models. 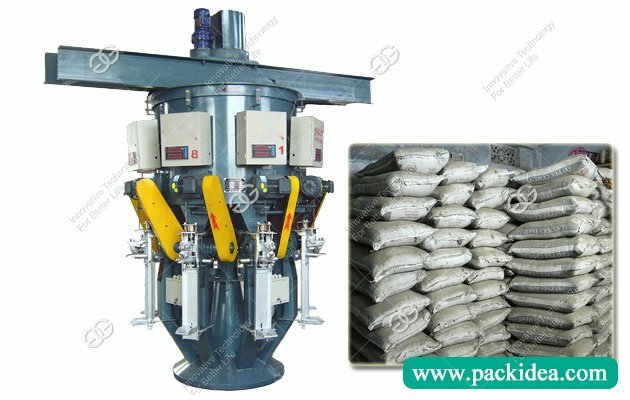 Compared with similar cement packing machine, the 8 spout rotary cement packing machine has the characteristics of reasonable structure, stable performance, accurate measurement, simple operation, low energy consumption, large packaging capacity and convenient maintenance. 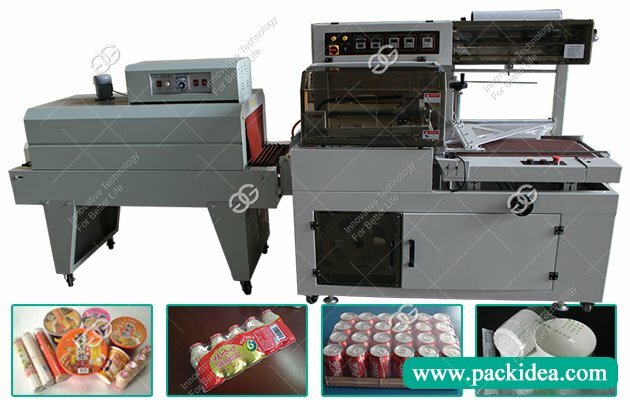 This machine do not use pneumatic components, can realize cement mouth pressure, loosen, gate opening and closing, off bag and other automation function, thus greatly reducing the fault caused by pneumatic components damaged packing, so the products gain welcome and trust of the national large and medium-sized cement manufacturers. 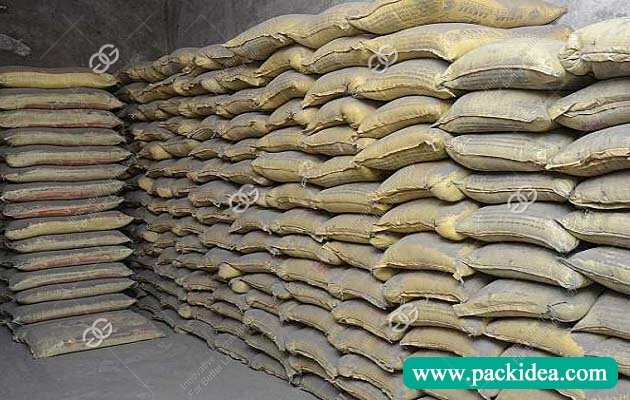 This equipment is mainly used cement and other good liquidity powder and fine granular material woven bag and compound film bag packaging, design production capacity of six mouth (60-90 t/h), eight mouth (80-120 t/h), ten mouth (100-130 t/h), twelve mouth (120-150 t/h), and other models. 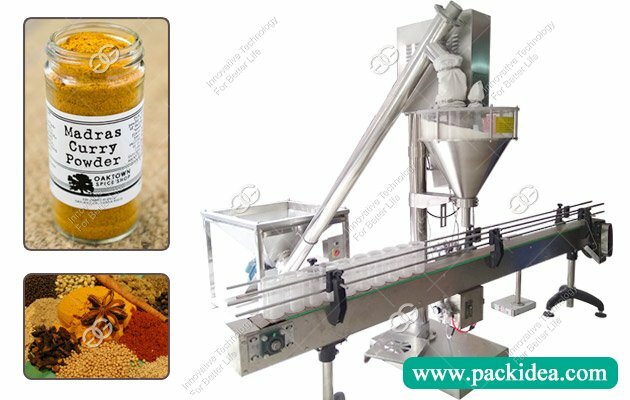 Rotary cement packing machine can match with the mobile platform, auto loading machines and folding machine, fully meet the cement from screening, packing, loading one-stop automated production line. In the production and marketing season, can give full play to its large capacity of production, the advantages of high degree of automation, effectively shortens the time of loading, saving labor, saving time and lower energy consumption, improve efficiency. 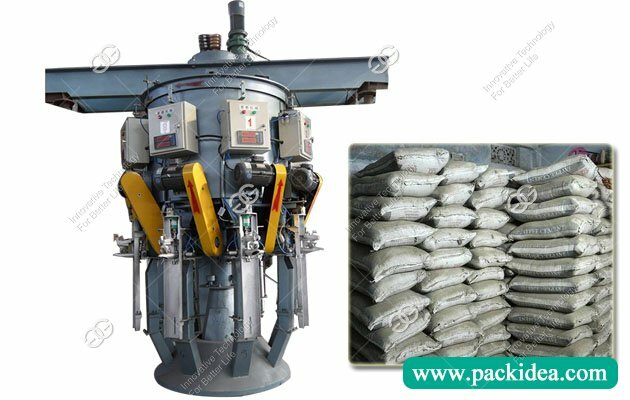 Therefore, it is the most ideal equipment for cement bagging of large and medium cement manufacturers, and it is also the newest product of packaging equipment renewal. 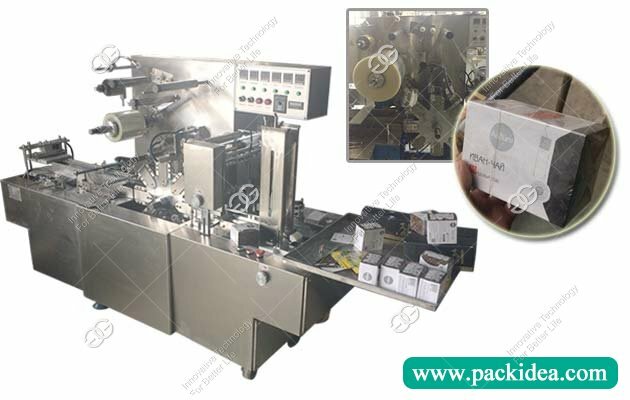 Q: If i want cment packing machine for large production, which one is better? A: You can choose rotary type packing machine, and its price is also higher, buts suitable for large cement production enterprises. 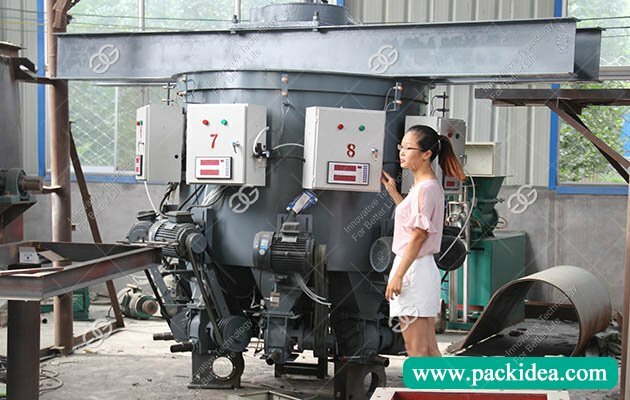 Q: How long is the delivery time of cement packing machine? A: Without special customization, normally delivery time is when we receive the deposit 7-10 days, and then our company arrange delivery. In busy situation, need 15 to 20 days. Q: Will you arrange teaching personnel to teach us operate machine? Q: Can this machine pack 50 kg cement bag? 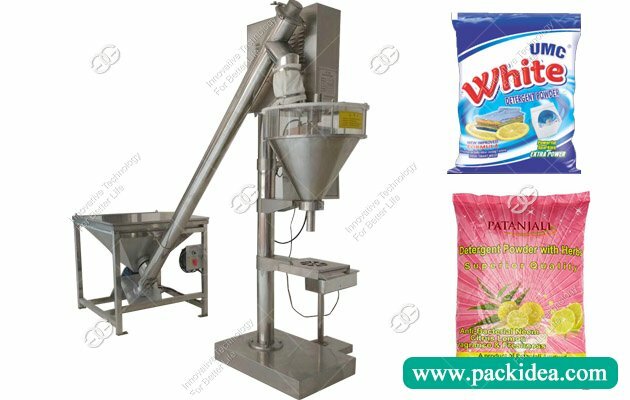 A: Yes, usually the packing range of this cement packing machine is from 20 to 50 kg, special requirement can be customized.